We are big game people at our house! We love sitting down around the kitchen table and playing games. We have a closet that is filled to the rim with old games, new games, classic games – you name it! So, I thought I would share some of our favorite games for family game night! 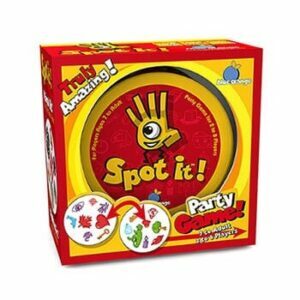 This is a GREAT game for larger groups – you need four or more players and it is so much fun. 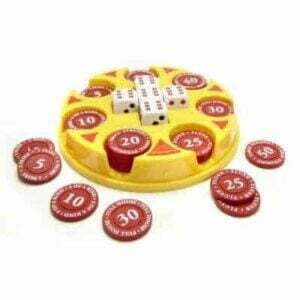 This is a cross between Yahtzee & poker – my husband and I like playing this by ourselves too! This is a quick thinking strategy game that kind of reminds me a bit of Tetris. Do you kids ever ask you to play a game, but you really don’t feel like it? This is the perfect game for that time…. 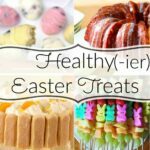 it is quick, easy and fun! 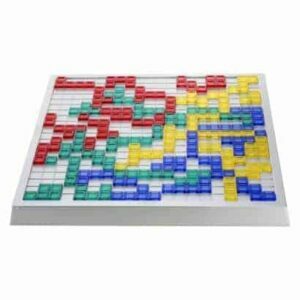 Also a quick and fun game and is great for traveling or to bring to a restaurant! 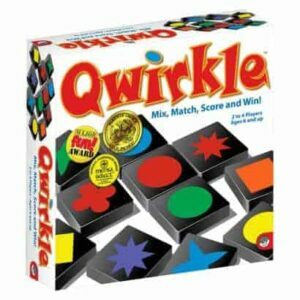 This game is like dominos on steroids – SO fun! 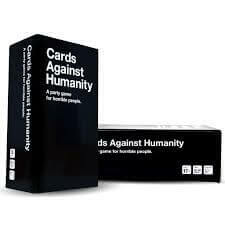 ALERT: This is the Anti-Family Game night game – this is for adults only, but will turn an adult get together into a blast!!! You will not stop laughing all night! We are always looking for new games to play. 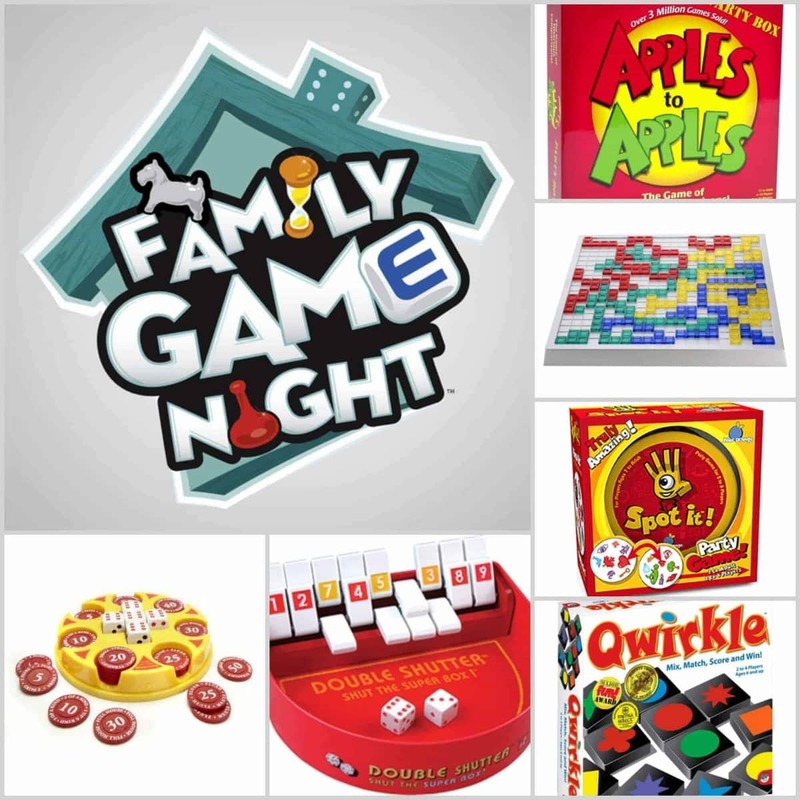 What are some great games you play with your family? I’m excited to get a couple of these! We just recently added Timeline to our game closet. Which came first, the typewriter or the toaster? You feel dumb a lot, but you learn a lot, too! 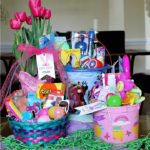 OHHHHHHH – Kristin – I need that one!!! 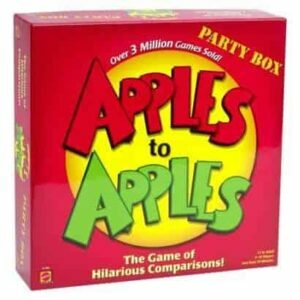 I heard you just got Apples to Apples too? Yes! As a matter of fact, my favorite menschette just sent me the Jewish version! The kids and I played it the other night, and I didn’t even win! For the last night of Hanukkah they are getting a game called Bulls & Cows. 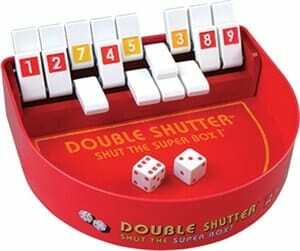 Says it is “the original code-breaking game”. Sounded fun and maybe a little challenging! I will let you know! Hello blogger, i found this post on 21 spot in google’s search results.